Easily accessible and convenient – our high street stores provide local shopping facilities that blend in harmoniously with their environment. We use existing properties and buildings in the centre and integrate our stores by merging modern architecture with the existing surrounding structures. 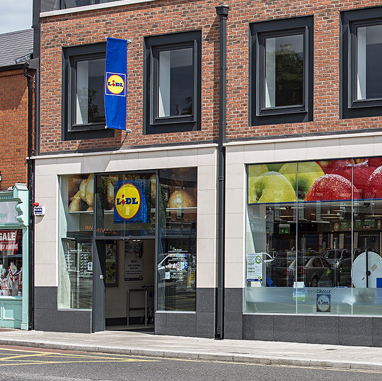 Our store concept is also suitable for smaller floor areas and Lidl is an attractive tenant with an excellent credit rating. 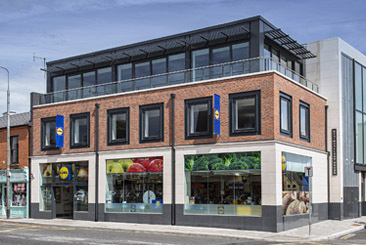 By using existing buildings and adapting them architecturally, we are able to bring Lidl stores to high footfall areas without changing the existing cityscape. Focussing on the needs of city residents, the assortment includes high quality, fresh and convenience products at a low price. Through individual adaptations to existing buildings in the city centre, we maximise our potential of smaller floor spaces and seamlessly become part of the surroundings. 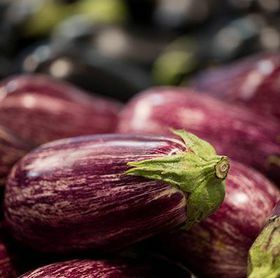 We offer a large selection of fresh produce and convenience foods as well as take-away concepts. 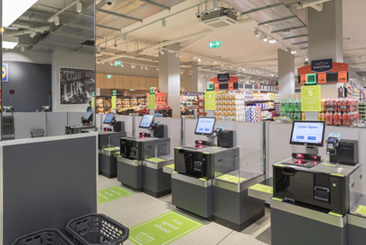 Even with a smaller floor space, we maintain the benefits of the new store generation, e.g. 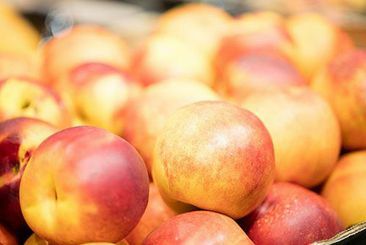 a large selection of fresh products and attractive merchandising. The stores are integrated and architecturally adapted to the existing building structures. Our high street store is integrated into existing properties in central locations. Together, we can find the right solution for your location. 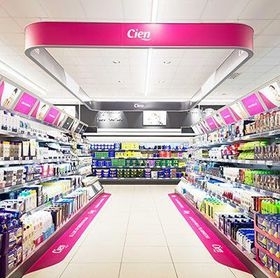 We are happy to answer any questions you may have regarding our high street stores or any of our other store concepts. We are looking forward to hearing from you!